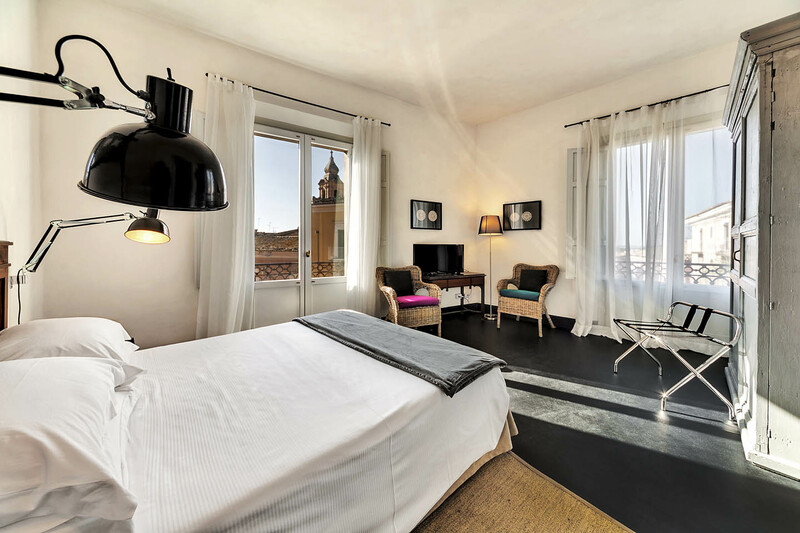 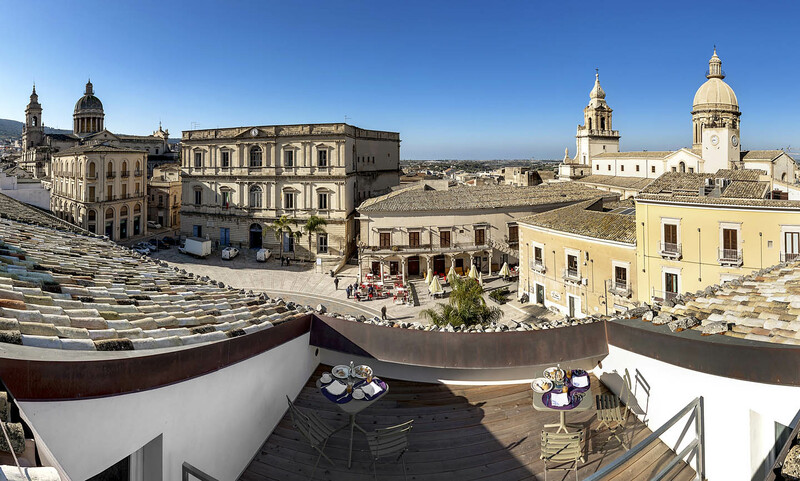 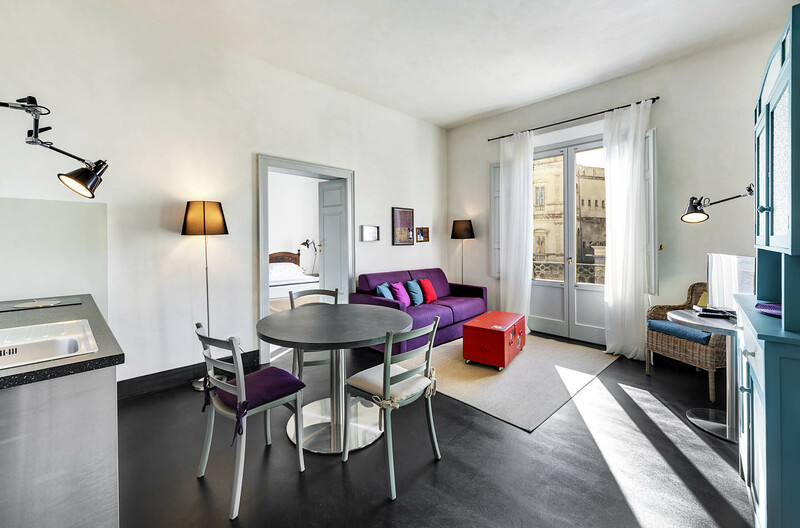 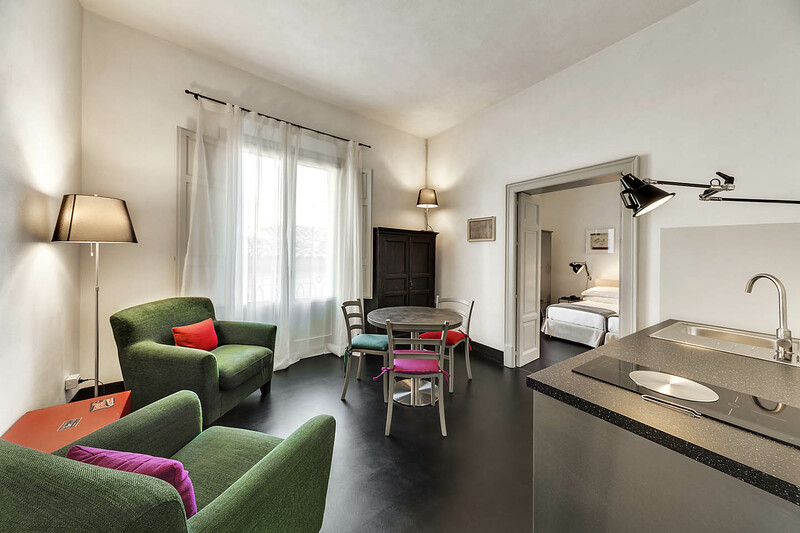 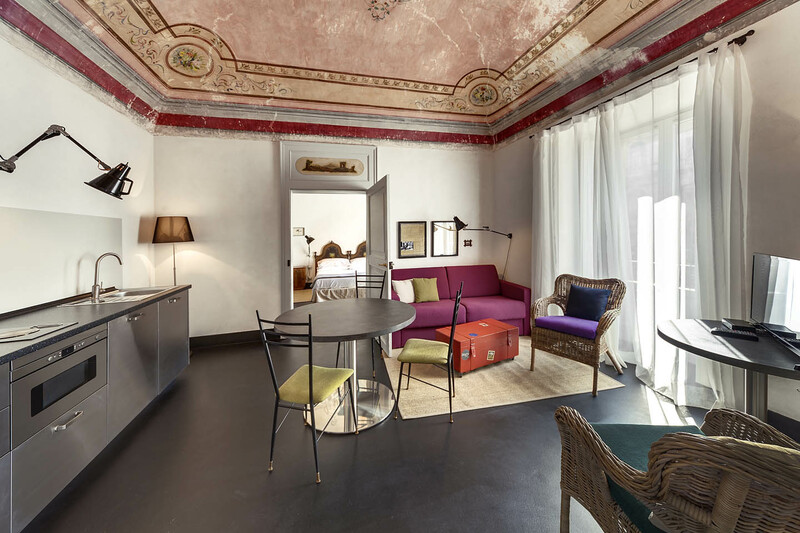 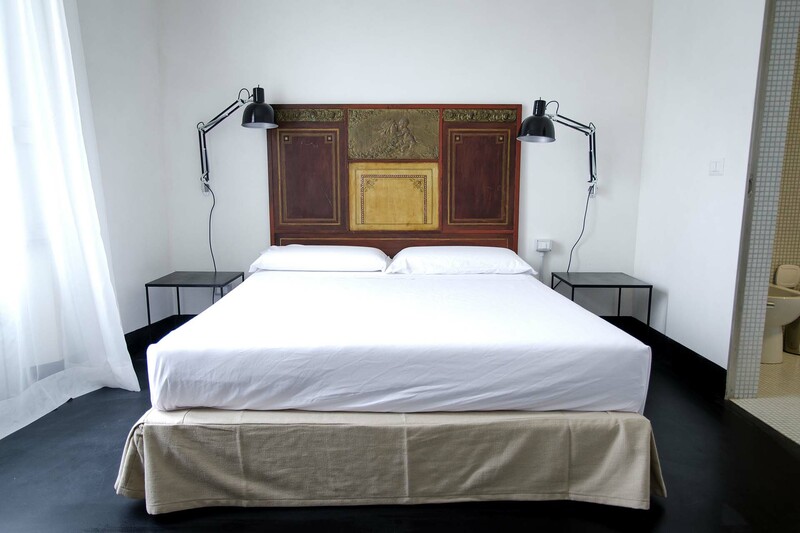 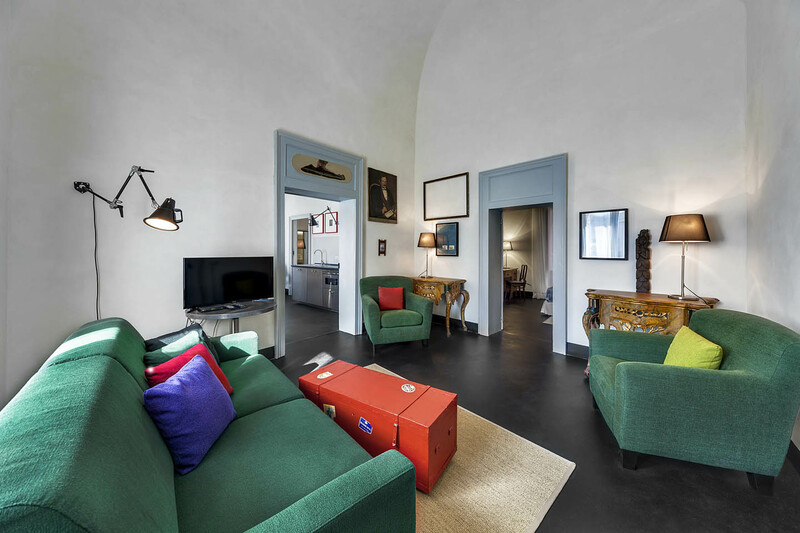 All the apartments are furnished with antique Sicilian furniture and fine white linen. 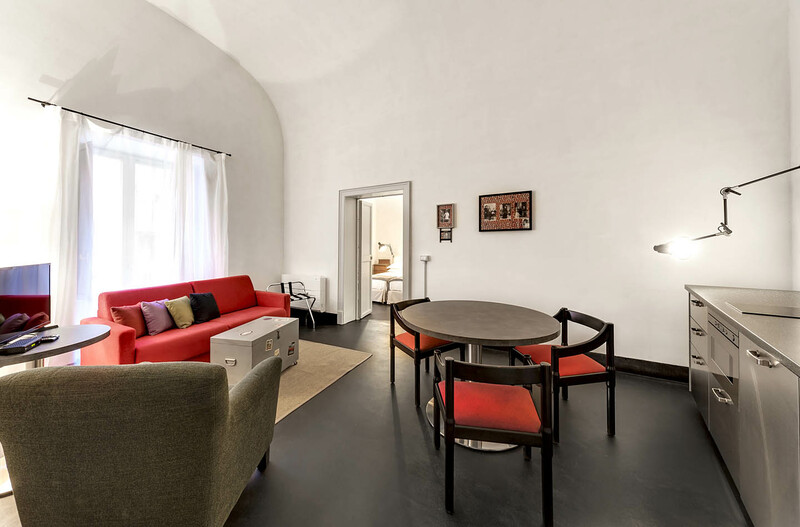 Furthermore, guests can enjoy spa treatments, available on reservation, in their own apartments. 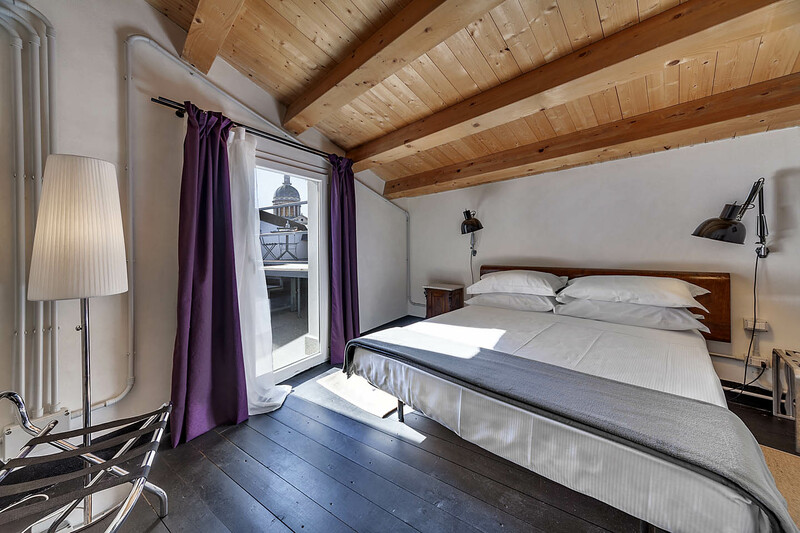 “The Commander” Room, found on the third floor, is 29 sqm and consists of a double room with bathroom.